What is the average teacher pension in Minnesota? For newly retired Minnesota teachers, the “average pension” from the past ten years is $27,593.21, according to TeacherPensions.org, a project of Bellwether Education Partners. But the estimated percentage of new teachers who will actually receive a pension is 50 percent. Which means 50 percent of new Minnesota teachers will likely leave the system before qualifying for a pension, despite contributing to it. And because Minnesota’s pension plan is not fully portable, teachers who leave the system early cannot even take at least a partial employer contribution with them. If they decide to withdraw what they contributed to the plan, they will only receive their contributions plus interest (or, basically the same amount they would have earned by putting the contributions into a savings account). The Teachers Retirement Association (TRA) manages pensions for the majority of teachers in Minnesota. The plan supplements Social Security and Medicare benefits by providing teachers with defined pension payments when they retire. The State of Minnesota’s unrealistic assumptions about investment returns on pension assets has left all the funds short on assets to pay future benefits. The state says it is short by around $20 billion (my colleague Kim Crockett calculates the number is closer to $40 billion-$60 billion). The numbers can be elusive, as they all depend on complicated assumptions. TRA said last year that its share of that unfunded liability is around $9 billion, with only 70 cents on the dollar to pay teacher benefits. Today’s younger teachers pay more into the fund than retired teachers did, with about half of younger teachers’ contributions going to the unfunded liability. The financial health of the pension plan affects the fund’s long-term viability and its ability to offer real retirement security for employees. 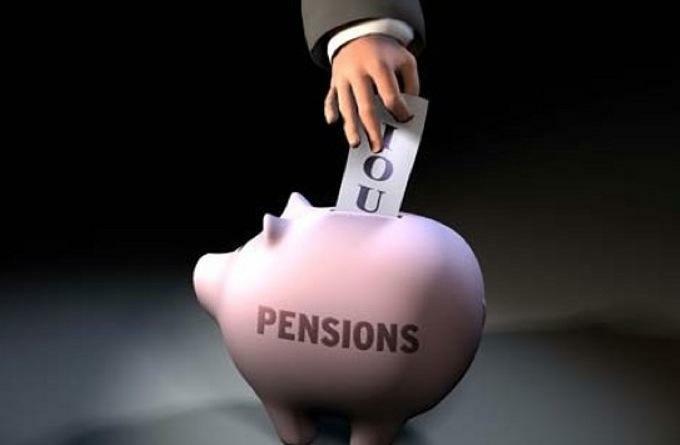 If the TRA pension fund is not appropriately reformed, Minnesota educators may not get the retirement benefit they have been promised.